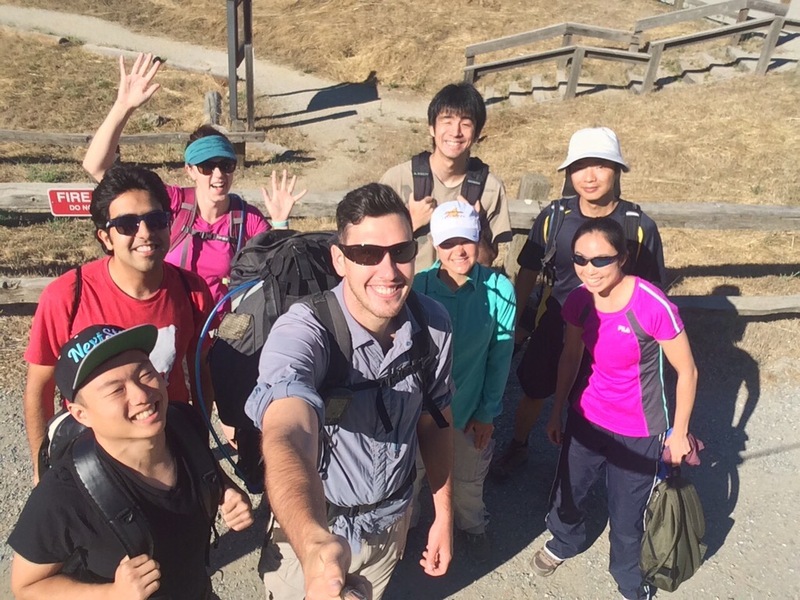 Bay Area Explorers on Twitter went from zero to 39 followers, with 141 tweets. The Facebook group grew from 100 to 956 members! The two blogs “Bay Area Explorers” and “Silicon Valley Blog” cumulatively receive 11,000+ page views. I released the “Pack List” iOS app to help make outdoor trip planning easier under Backcountry Nomad with 500+ downloads. I hope to develop Pack List into an indispensable tool, keep blogging and try to turn Bay Area Explorers into a self-sustaining community. Follow the blog, member of the group or user of the app? Share what you would like to see out of these experiences in 2016 with me on Twitter!